The presence of a wide variety of insects in gardens is a normal and expected aspect of gardening. There are a wide range of control options to control pests such as ticks, fleas and mosquitoes. This includes the more environmentally friendly options such as using plants and herbs with natural insect repellent properties. Using herbs in gardens is not only a better alternative for harmful chemicals but also provides fresh culinary herbs for use in the kitchen. Insecticides made with the extracts of these herbs kill a number of pests. A widely popular herb, mint keeps out a number of pests from the garden. Rue (Ruta graveolens) is an evergreen herb with metallic blue, feathery foliage. The herb has disinfectant and insecticidal properties for getting rid of flies, mosquitoes and a number of other insects naturally. Rubbing the herbs over pets keeps away the fleas. Planting rue with other plants keeps beetles and slugs from the garden. The semi-woody plant grows to a full height of about 2 1/2 feet. Rue foliage has a medicinal and bitter smell upon crushing or cutting. The herb blooms with small, four petaled flowers during summer. Rue is easy to grow from seed and thrives in a range of soil types including poor soil. You also can grow the herb as an indoor plant. Wormwood (Artemesia absinthium) is among the bitter herbs used for centuries to repel and deter insects including ticks, flies and moths. Wormwood grows to a mature height of about 3 feet and has gray-green foliage. The plant is covered with fine hair and blooms with yellow flowers during summer. Wormwood is widely used in traditional medicine both by itself or in combination with other herbs to relieve digestive and gallbladder disorders. Wormwood, also referred to as artemesia, grows naturally in the temperate and mild climates. The foliage of wormwood is used for making an herbal tea. Mint (Mentha) is among the most recognized and most used herbs in the kitchen, which also keep away a wide range of insects with its strong scent. Mint is especially effective for deterring beetles and fleas. 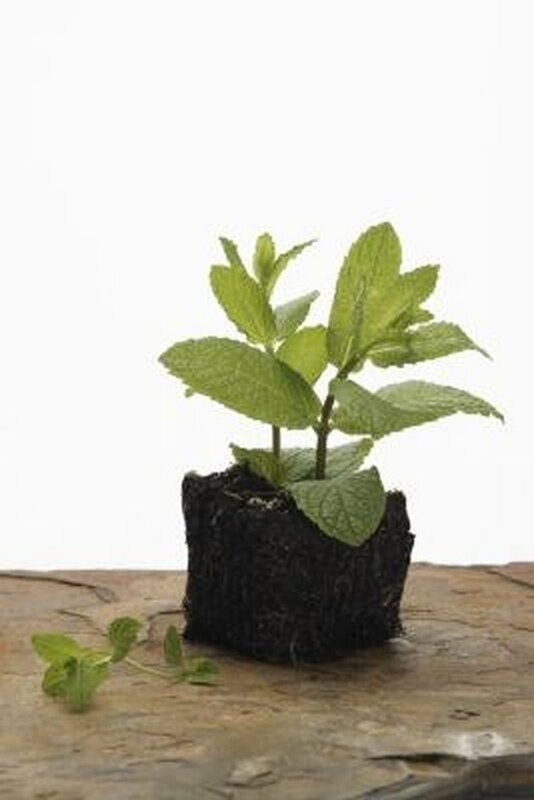 Keeping sachets of dried mint in closets keeps out moths and placing fresh mint in pantries helps deter ants. Rubbing the herbs over the neck, face and hands repels mosquitoes, and rubbing the herb over pets and mouths of horses and cows keeps them free from flies. Planting mint with cabbage and tomatoes gets rid of aphids, cabbage white butterflies and white flies.